U of L reappoints Mahon for three-year term The Board of Governors for the University of Lethbridge approved the reappointment of President and Vice-Chancellor Dr. Mike Mahon for a third term. Jason Kenney, Alberta's Premier-DesignateJason Kenney will become Alberta's 18th Premier. Firearms complaint south of Lethbridge Raymond/Magrath RCMP are looking for someone who allegedly pointed a firearm at a person just west of Wrentham, near Highway 61. Jody Wilson-Raybould and Jane Philpott are outJody Wilson-Raybould and Jane Philpott have been removed from the Liberal Party. Wilson-Raybould said she was notified by PM Justin Trudeau via Twitter on Tuesday evening. Logan Boulet's legacy to become a permanent part of Lethbridge historyNearly a year after his untimely death as a result of the Humboldt Broncos bus tragedy, Logan Boulet's legacy continues to live on in Lethbridge. A resolution was passed by City Council on Monday, April 1, that was inspired by Boulet. To proclaim a name change that will see Adams Park Ice Centre become the Logan Boulet Arena. Boil Water Advisory LiftedAlberta Health Services has lifted the boil-water advisory for the village of Barons. Discussing concerns with Alberta EducationConcerns with Alberta Education curriculum continue to grow, and in light of the election, what are some issues to be on the lookout for? Food For Fines Sometimes being late with your library book is a good thing. The Buchanan Library at Lethbridge College kicked off its Food for Fines food drive. Humboldt Broncos truck driver to spend eight years in jailThe truck driver who caused the tragic Humboldt Broncos bus crash was sentenced to eight years in prison today. Lethbridge Police arrest fraudsterThe Lethbridge Police have apprehended and chargeed a travelling fraudster. Albertans going to the polls April 16thThe writ has dropped and Albertans will be headed to the polls on April 16th. Alberta RCMP welcome new Deputy CommissionerThe Alberta RCMP welcomed new Deputy Commissioner Curtis Zablocki during a Change of Command ceremony today in Edmonton. Zablocki takes over from Todd Shean. Hal is a veteran journalist with 30 years in the industry. 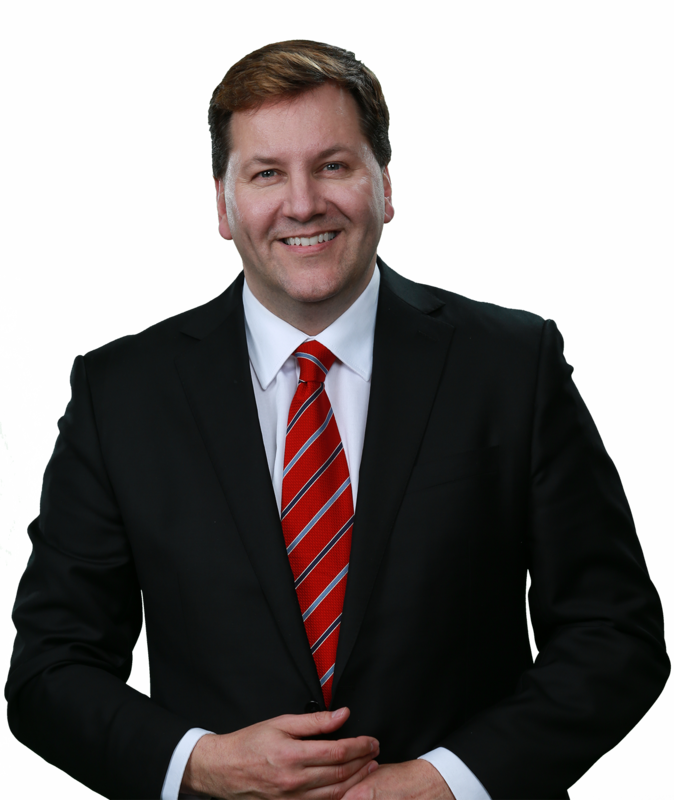 He hosted/produced business programs which aired on BNN, Global and CHCH-TV. He also worked as a parliamentary reporter in Ottawa for the Sun News Network. Each day he had the honour of interviewing government leaders and high profile MPs. He also covered the Ottawa terrorist attack in 2014. Hal also worked as an anchor/reporter in Toronto, Peterborough and Calgary. Hal calls the Stampede City his hometown and it was there that he hosted and produced an automotive show and worked as a national TV anchor for CMT Canada. Hal is proud of his talented team at Bridge City News and thanks God for the love and support of his family, friends and viewers.